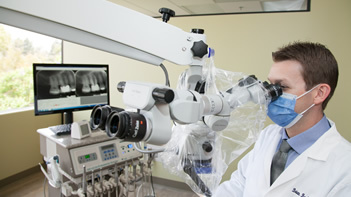 highest quality endodontic care possible. thorough communication with you and your dentist. and sophisticated low dose digital radiography. 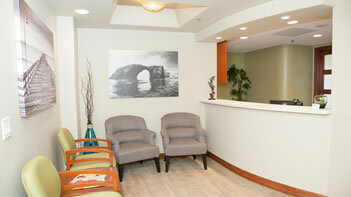 Thank you for considering Advanced Endodontics of Ventura, the specialty practice of Dr. Brian T. Barker.  Our mission is to provide you with the highest quality endodontic care possible. We achieve this with compassionate and personalized service, thorough communication, and by utilizing cutting-edge technology. 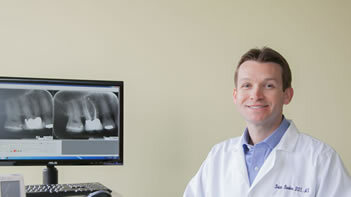 Dr. Barker and his well trained staff will treat you with kindness, gentleness, and honesty. We will take the time to make sure you are well informed of your unique diagnosis and available options so that you can choose the best treatment for yourself. We utilize high powered Zeiss microscopes, advanced Cone Beam CT 3-D imaging, and sophisticated low dose digital radiography to obtain an accurate diagnosis, comfortable and efficient treatment, and predictable long term results. Thank you so much for not only ending my pain, but also for your kind attention to my concerns regarding pain! It had been a tough few days prior to your capable care but the wait was worth it! I just wanted to thank you for the excellent, friendly, personal, and quality dental work. You and your staff made me feel at ease, relaxed, and comfortable. I have not had the best experiences in the past, but after being treated by you, I am now confident in the individuals doing the dental work on my mouth. The work you did is quality, and now I know where to go if I ever need another root canal. Thank you for such a good experience! Thank you! Thank you! You and your staff are amazing. I was definitely nervous about needing a root canal, but you made it a truly pleasurable experience. I even had a nap during the treatment! I will be recommending you to my family and friends if they ever need a root canal.